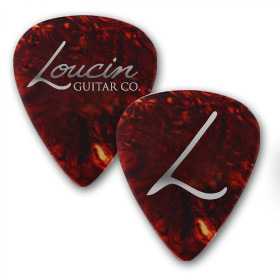 Our premium celluloid picks are available in faux tortoise shell. 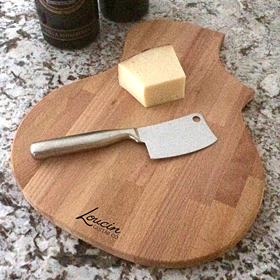 They have a gloss finish with our name and logo in silver. Available in Thin, Medium and Heavy gauges. 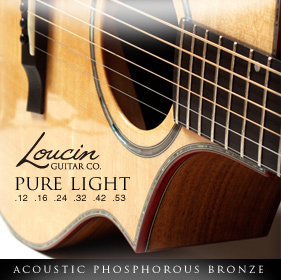 Loucin Pure Light Phosphor Bronze Acoustic Guitar strings are known for their long-lasting tone. 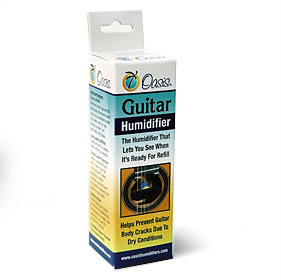 Our strings are synonymous with warm, bright, and well balanced acoustic tone. 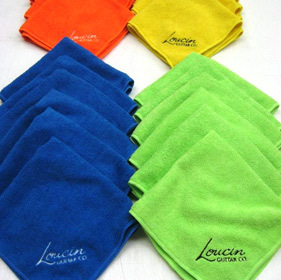 Microfibre Polishing Cloths that lift & trap dust by physically attracting dust through negative charge. 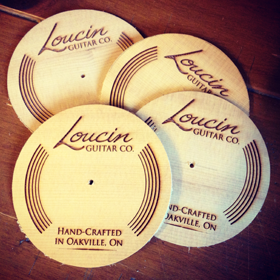 Embroidered with the Loucin logo. Don’t just put your drink down anywhere. Protect your furniture with the coaster that goes to 11!